The world of wine is one that can be confusing at times. 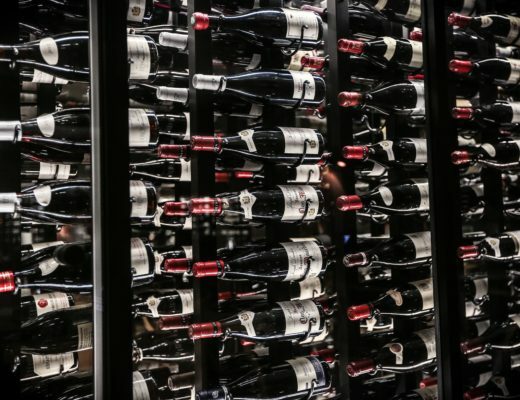 Not only do you have hundreds – if not thousands – of grape varietals, blends, and styles to contend with, you also have to work your way through mountains of jargon, archaic French terminology, and all the information regarding etiquette, food pairing, which shape of wine glass to use… the list goes on and on and on. 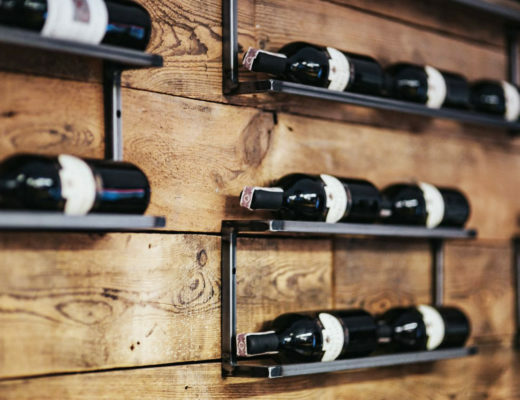 As a result of all this, we’ve got relatively little time for myths about wine, or those so-called ‘facts’ which seem to exist purely to intimidate newcomers on the scene, or allow real wine snobs some sense of superiority. 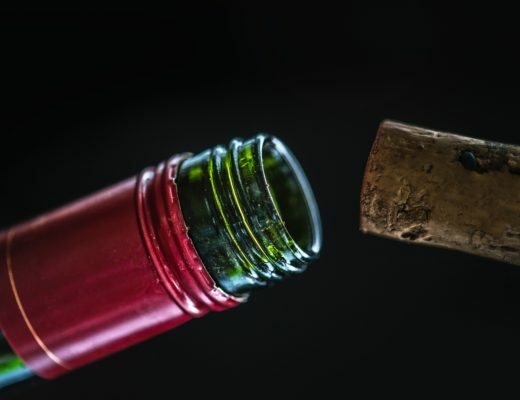 Top of the list of our disliked wine myths? The ability to ‘read’ the legs of a wine. Wine legs are rather romantically called the ‘tears of wine’ in French, and both terms refer to the streaks of fluid or droplets which occur on the inside of the glass as you swirl your wine. They look pretty enough, and they do vary in size, consistency, clarity and viscosity from wine to wine… but beyond that, do they really mean or represent anything? The answer is a fairly resounding ‘no’. Despite their meaningless, travel in wine circles for long enough, and you’re bound to come across somebody who’ll noisily claim to be able to read these mysterious streaks of wine, and will state that some wines will have better legs than others, or vice versa. Indeed, you’ll even come across these kinds of claims in official reports and formal wine reviews, and they’ll even pop up from time to time in the reviews of mainstream newspapers, which might go some way to explain the prevalence of this myth. 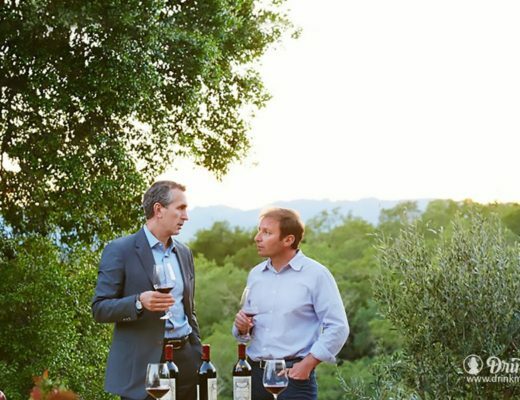 The most common claims such people make usually revolve around the quality, acidity, or residual sugars in the wine, but in all our years of wine drinking and expertise we’ve never seen any evidence whatsoever to verify these statements… and the scientific community backs us up 100%. In fact, the only thing which dictates the strength, shape, size and every other feature of wine legs is the strength of the alcohol in the wine. If you can tell how alcoholic your wine is by looking at these legs, we’d suggest you’ve got far too much time on your hands. You know what we do if we want to see our bottle’s alcohol content? We look at the percentage printed on the label. 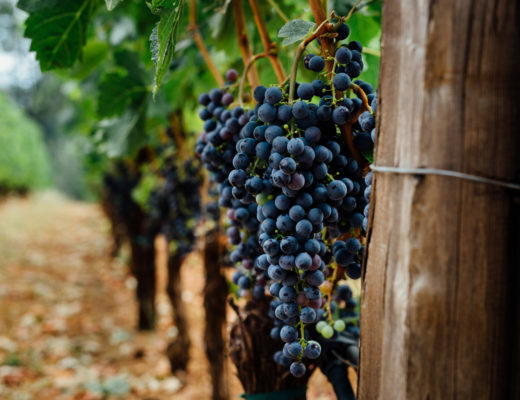 Let’s bring wine back to what it’s really all about: the enjoyment of flavors, aromas, and an appreciation of the artistry that goes into its creation. There are too many myths and there is too much mystery surrounding the world of wine as it is… let’s stick to the facts, and stop overcomplicating what is – at its best – a beautifully simple expression of nature’s bounty. Cheers!